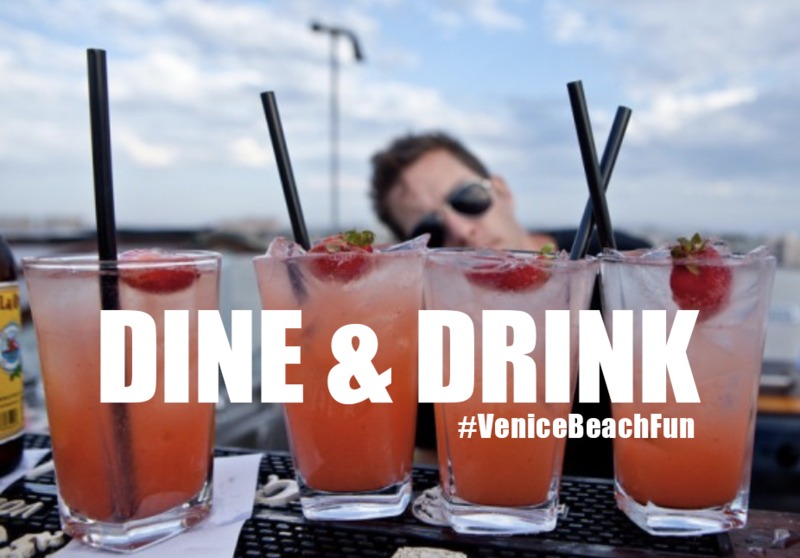 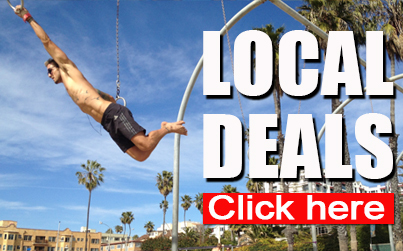 16 of the finest beverages in Venice! 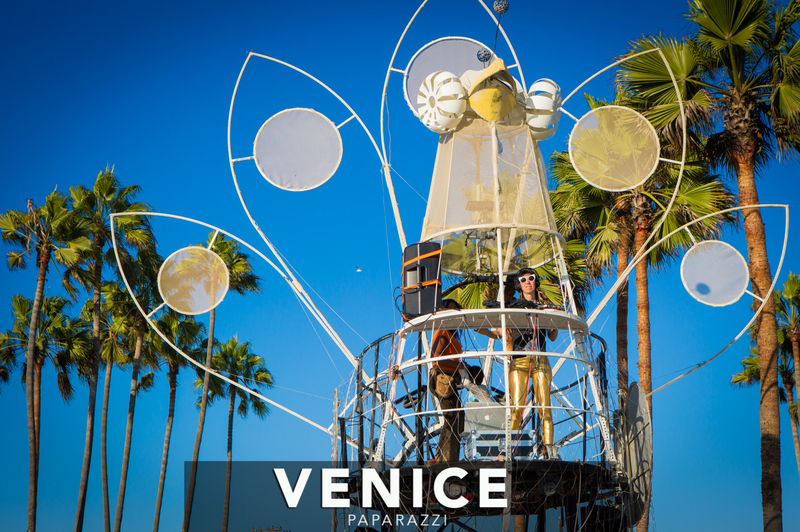 Join us for the 4th edition of the Venice Afterburn, this year an official Burning Man Regional event! 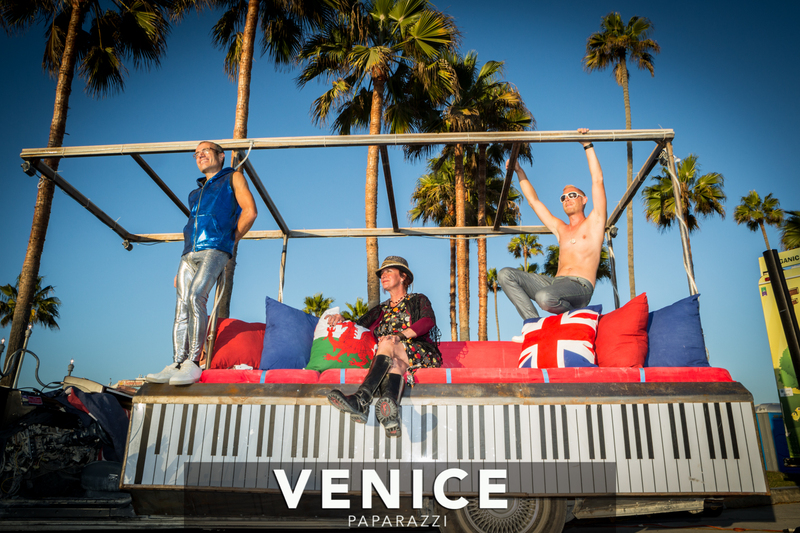 Two days of fun with Burning Man art installations, mutant vehicles, theme camps, music, performances. 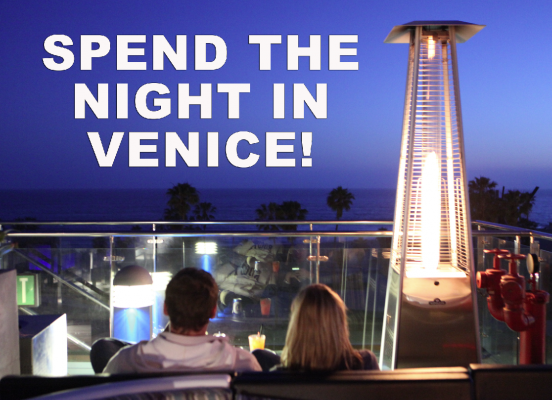 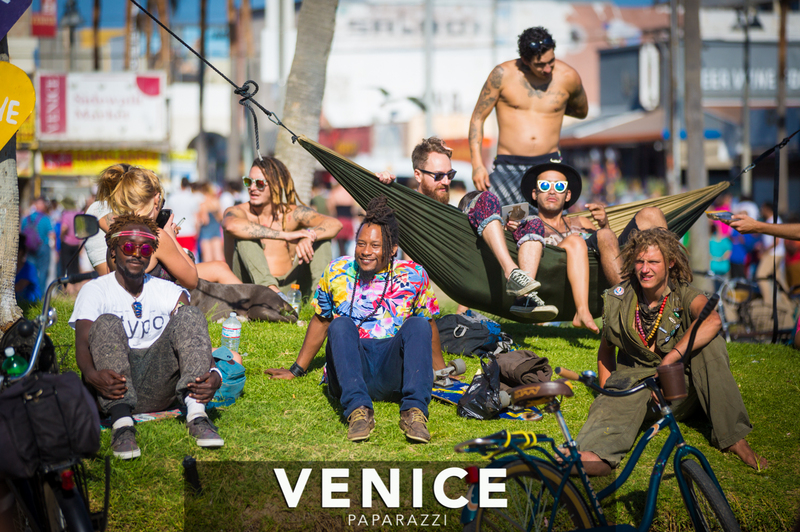 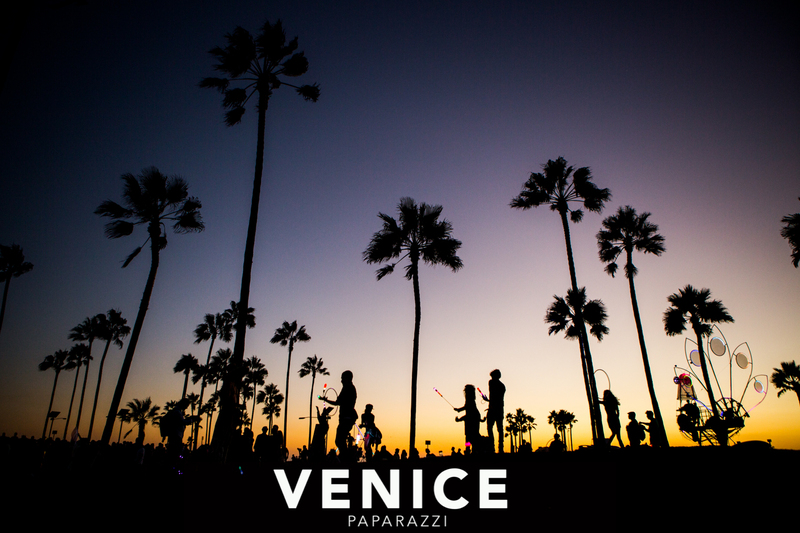 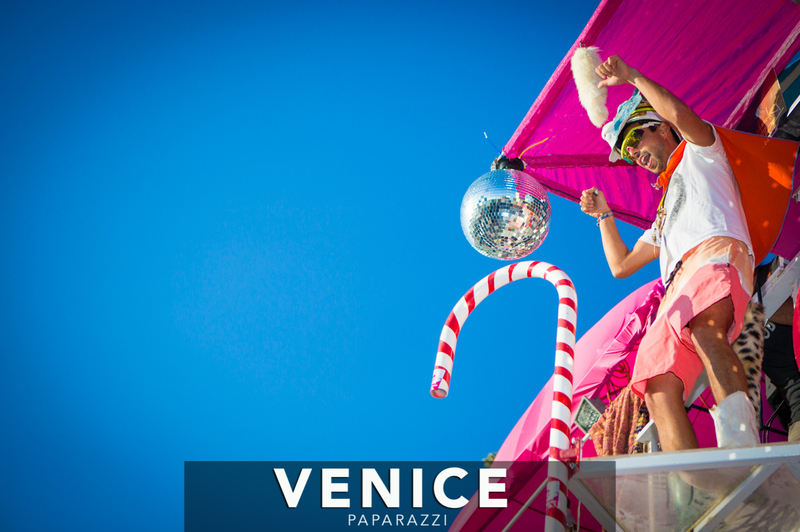 The Venice Afterburn is a beachside decompression. 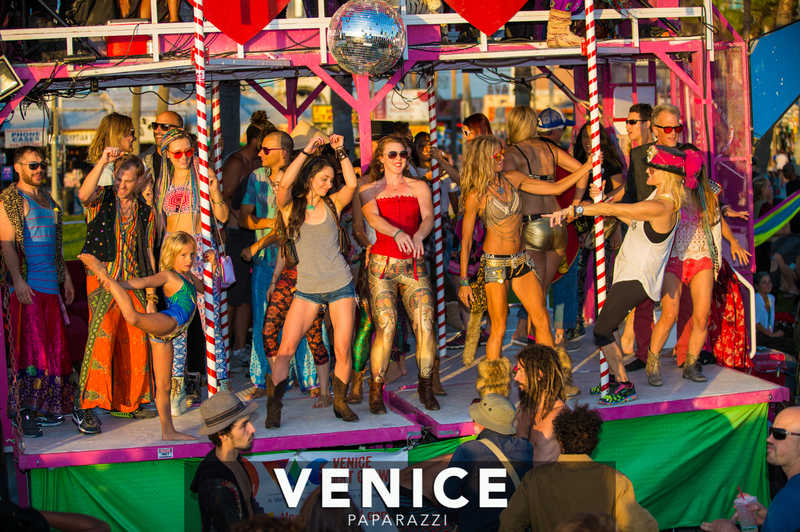 Wear your dusty outfits and bring your playa bike! 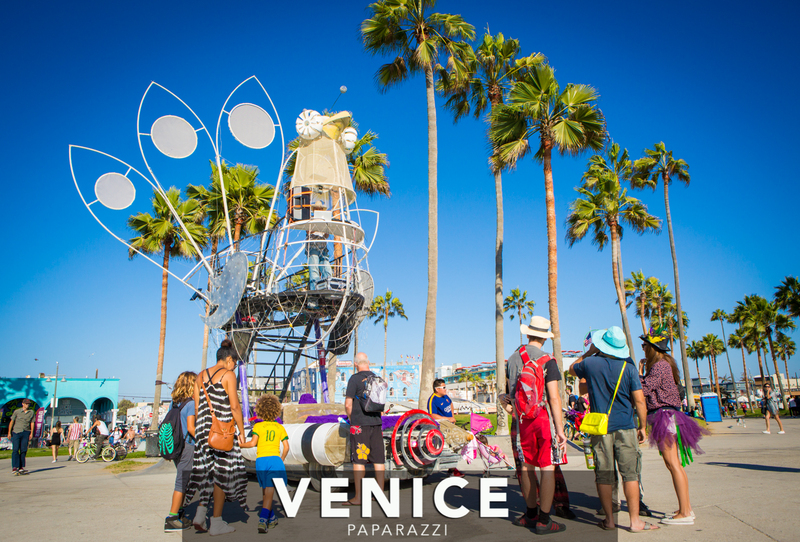 The event is a decommodified, completely free, open to all ages gathering. 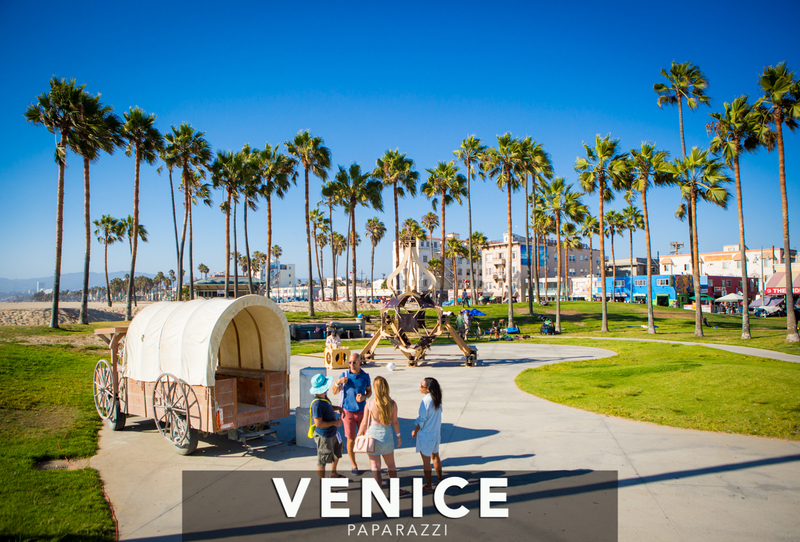 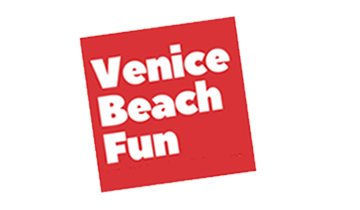 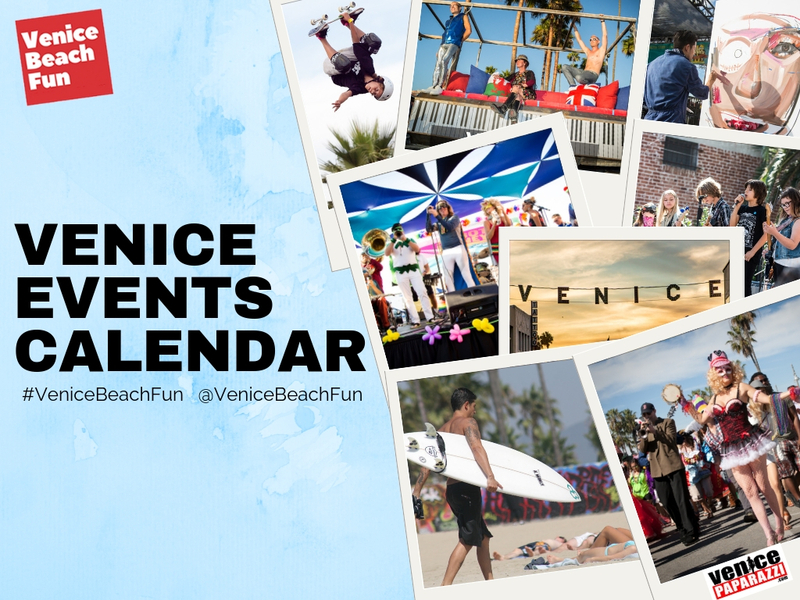 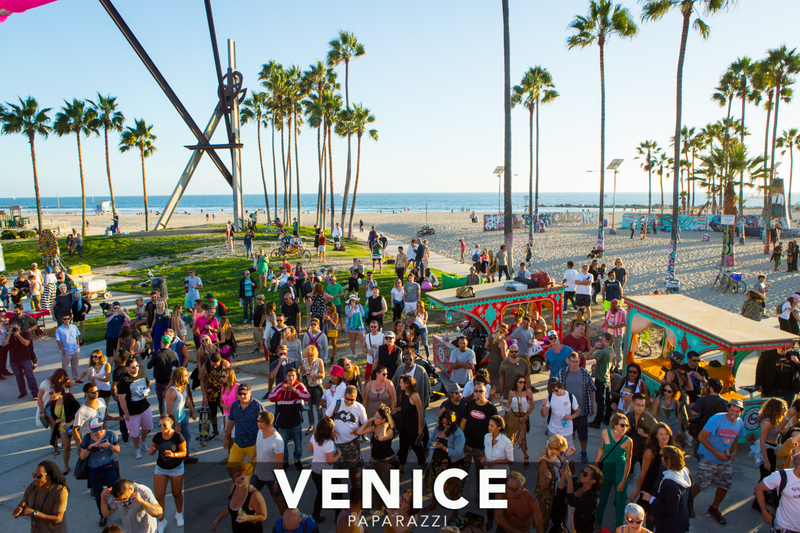 Sept. 22 & 23, 2017 – 2:00 p.m. -10:00 p.m.
Where to Stay in Venice! 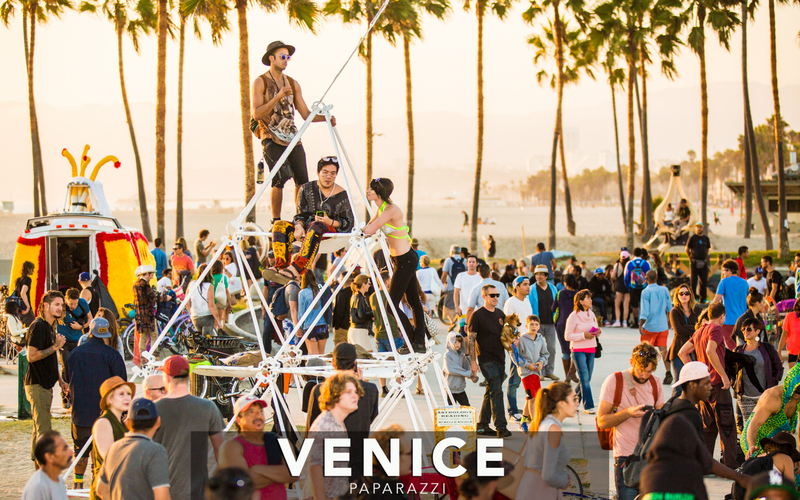 Biking strongly encouraged!! 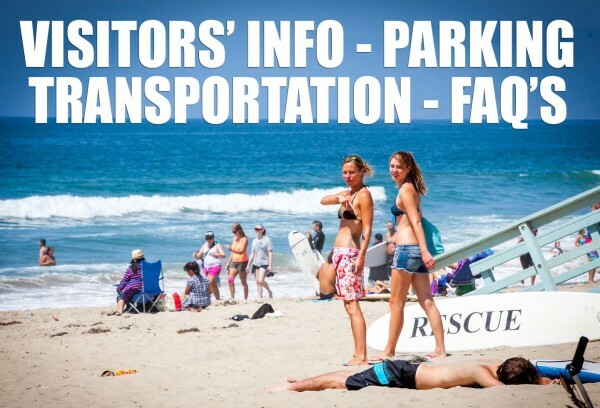 No parking on site. 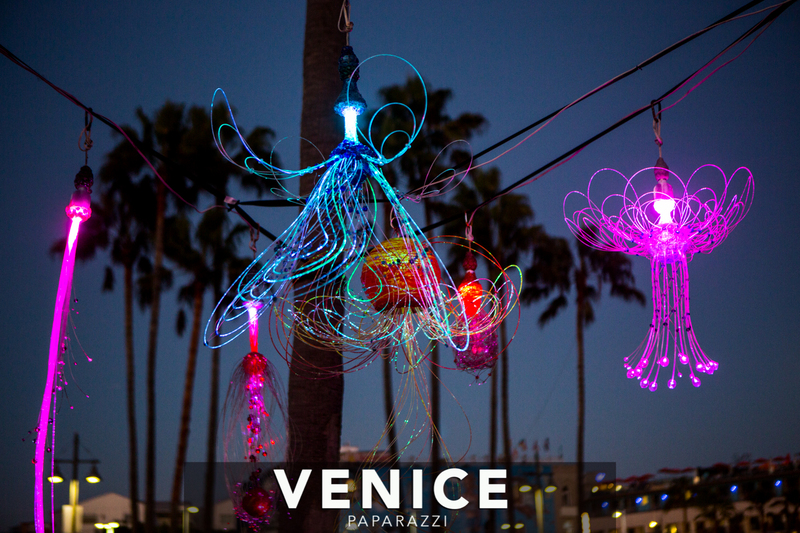 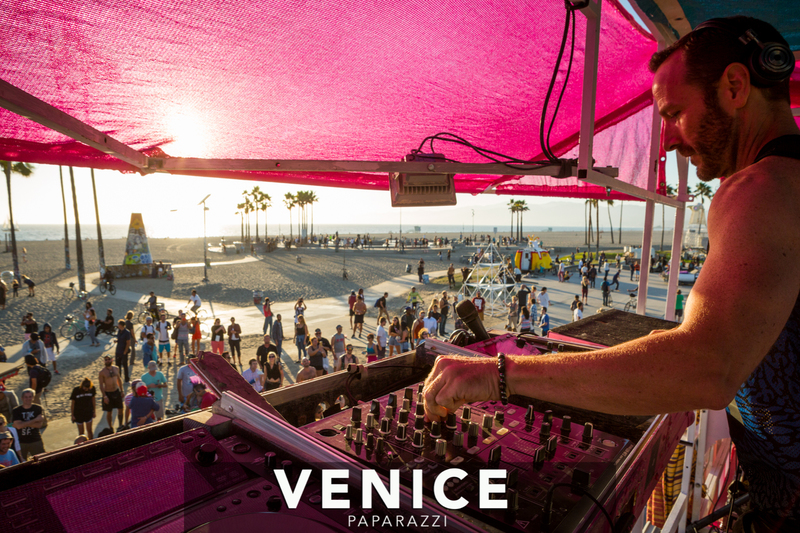 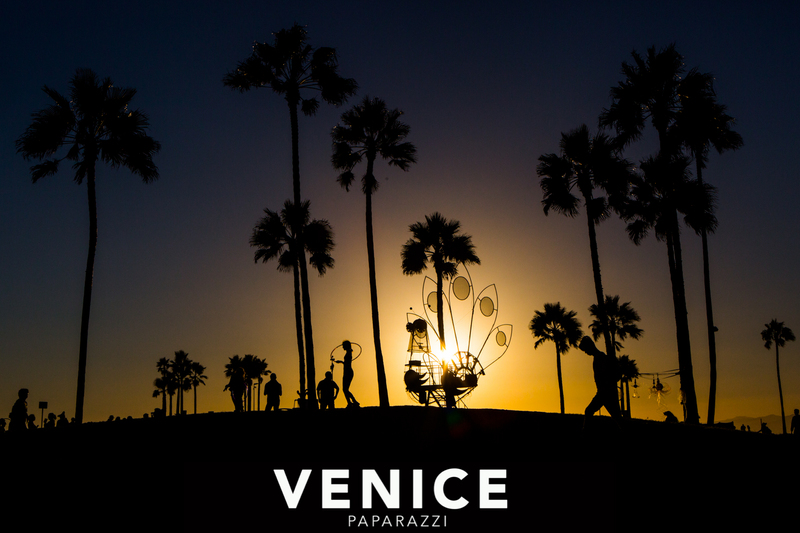 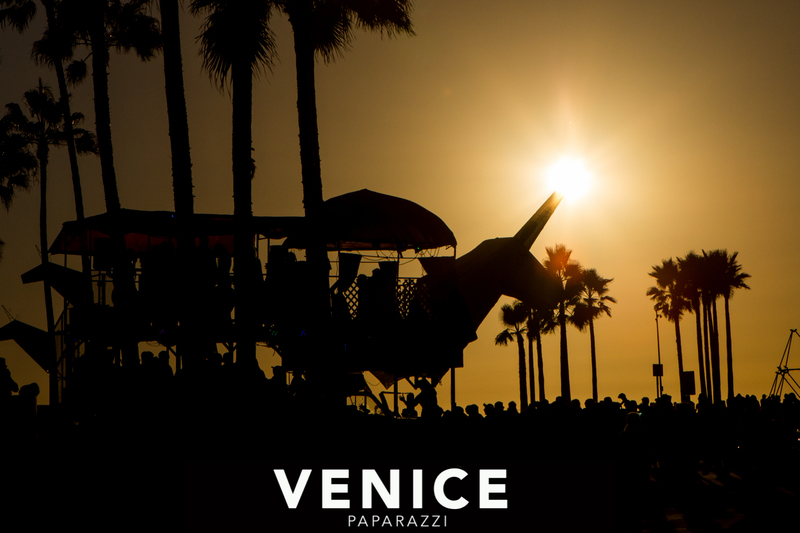 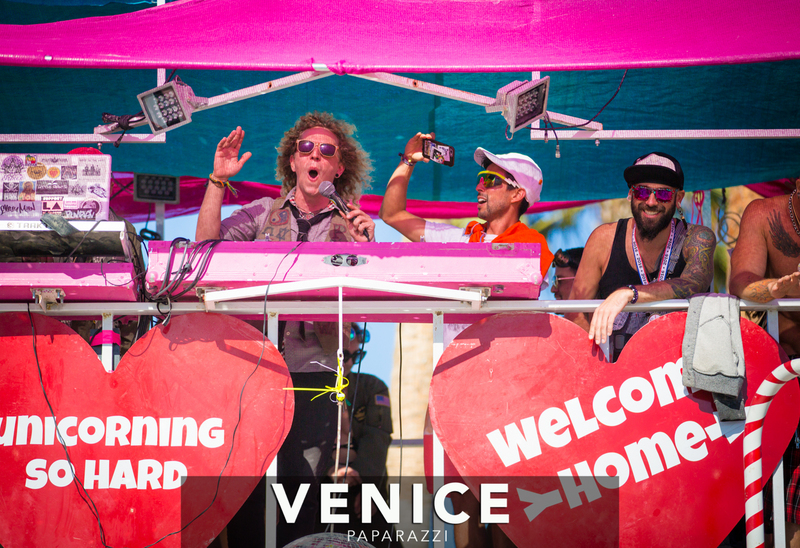 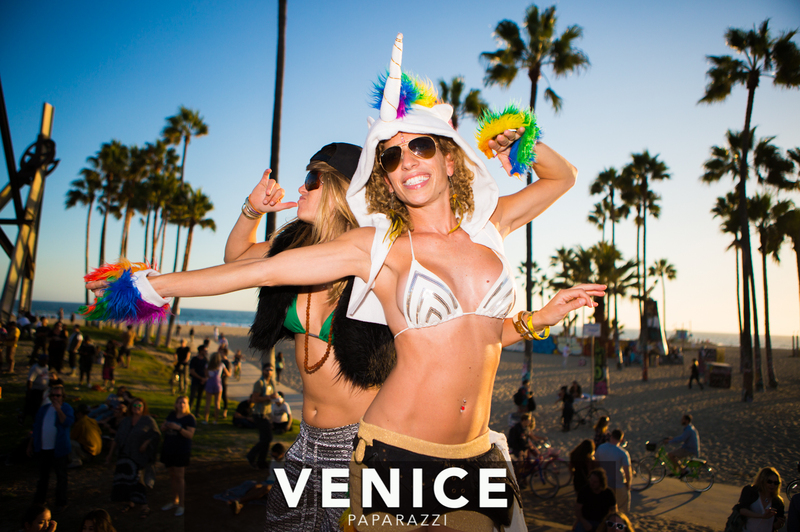 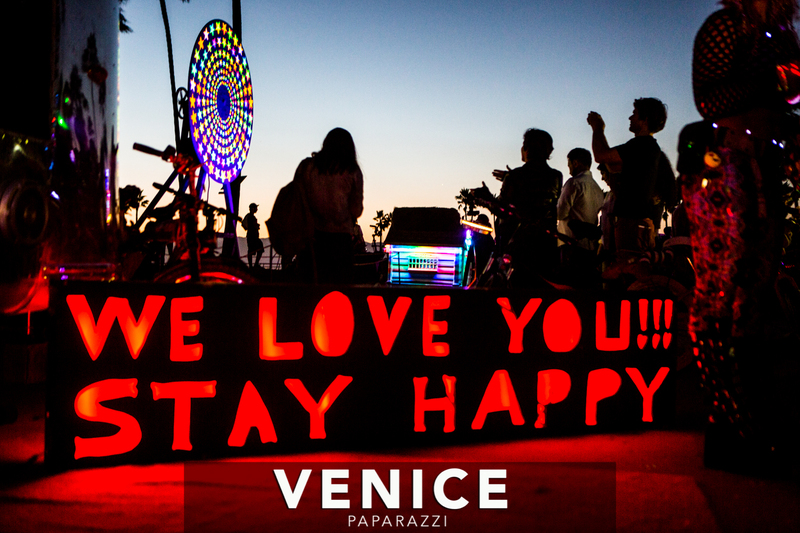 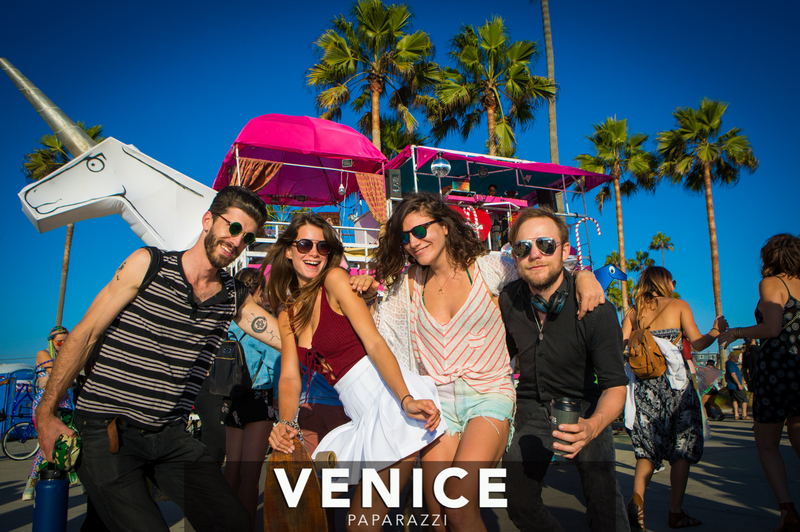 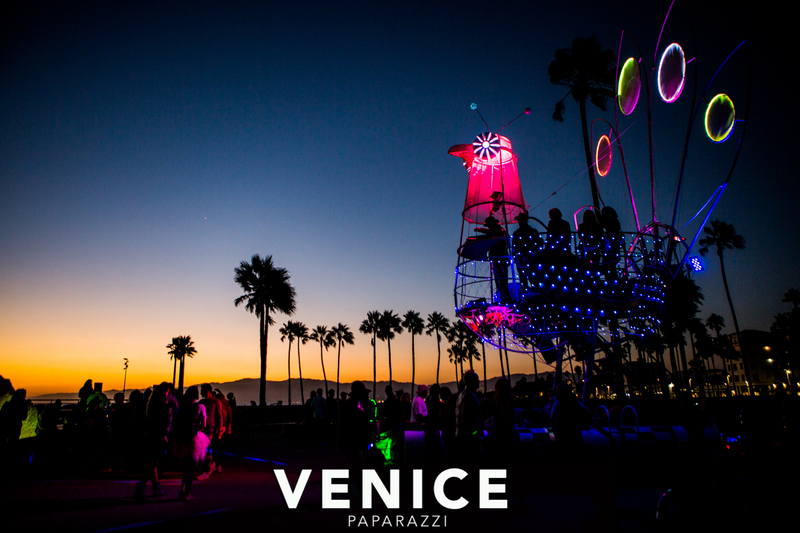 View 2016 Venice Afterburn event pics by Venice Paparazzi.